If you are a fan of Dr Who and especially the Daleks you might fancy build ing your very own this weekend now the original blueprints have been published on the TomR’s Media Creations website and made available once again. 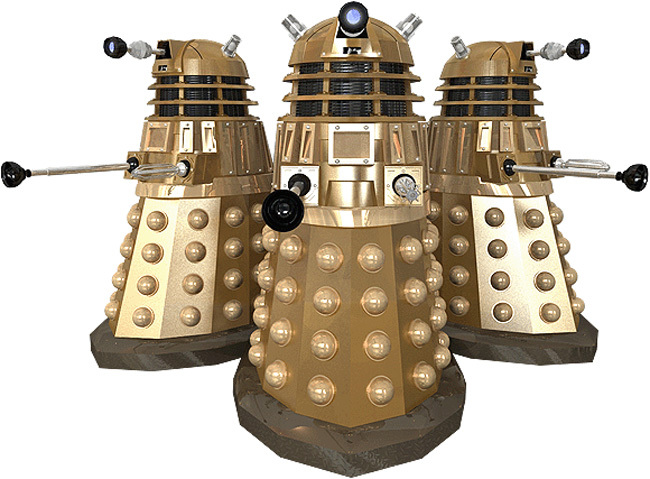 The Daleks were created by writer Terry Nation and designed by BBC designer Raymond Cusick. They were introduced in December 1963 in the second Doctor Who serial, colloquially known as The Daleks. These amazing bulprints were created by the BBC’c production team back in the 1980’s when a fan wrote in requesting information about the Daleks so he could make his own. The BBC production set him the plans with the condition that the constructed Dalek will be used only for personal uses. You can download the full set of Dalek Blueprints for here.